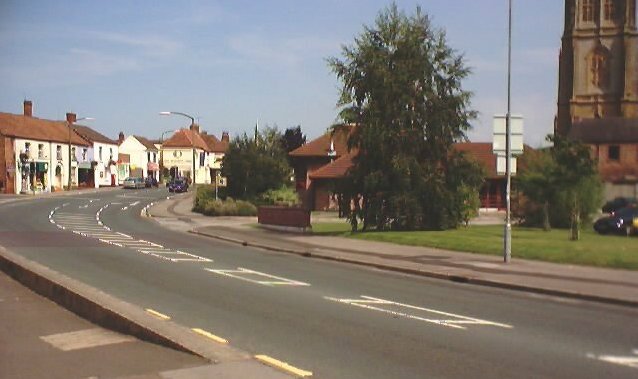 North Petherton is located on the A38 between Bridgwater and Taunton in Somerset. The town lies in the area between the lower slopes of the Quantocks and the river Parrett. This site is mainly about North Petherton with pictures old and new and some local history, it also contains information on North Newton, Huntworth, Athelney, Burrow Bridge and other villages. In the past there was a large royal estate in the North Petherton area, the North Petherton Hundred grew out of the former royal estate.